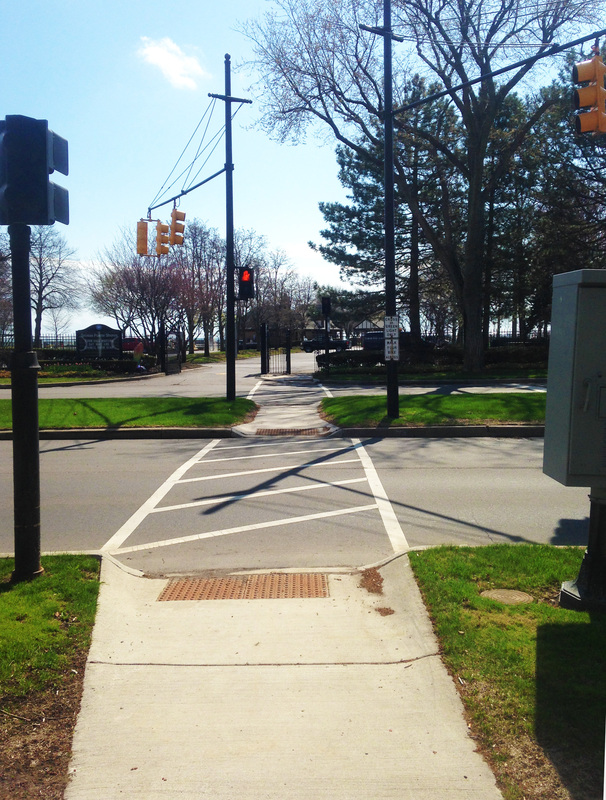 AEW worked with the Village of Grosse Pointe Shores and Wayne County to secure funding to replace the traffic signals at the intersection of Vernier Road and Lake Shore Drive, including a signalized pedestrian crossing located approximately 300 feet north of the intersection. The traffic signal modernization included upgrading to a box-span configuration with decorative mast arms, flashing yellow arrow left turn indications, video detection, pedestrian pushbuttons and hardwire interconnect between the two signals. In addition, the median at Lake Shore and Vernier was reconfigured to provide a pedestrian refuge in the center of the roadway. AEW prepared engineering plans and special provisions meeting MDOT Local Agency Program standards for the traffic signal modernization. AEW also performed construction engineering services for this project.